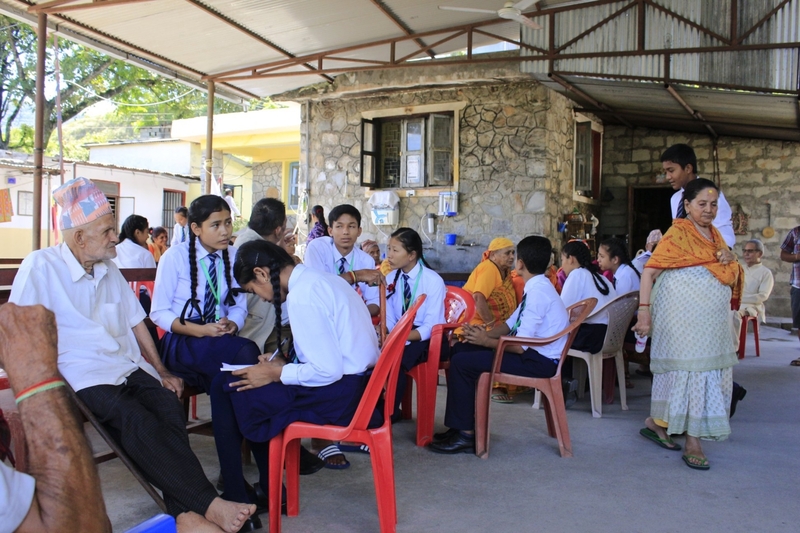 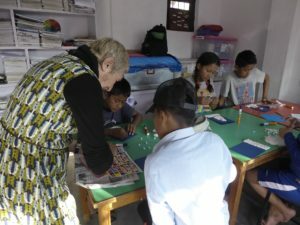 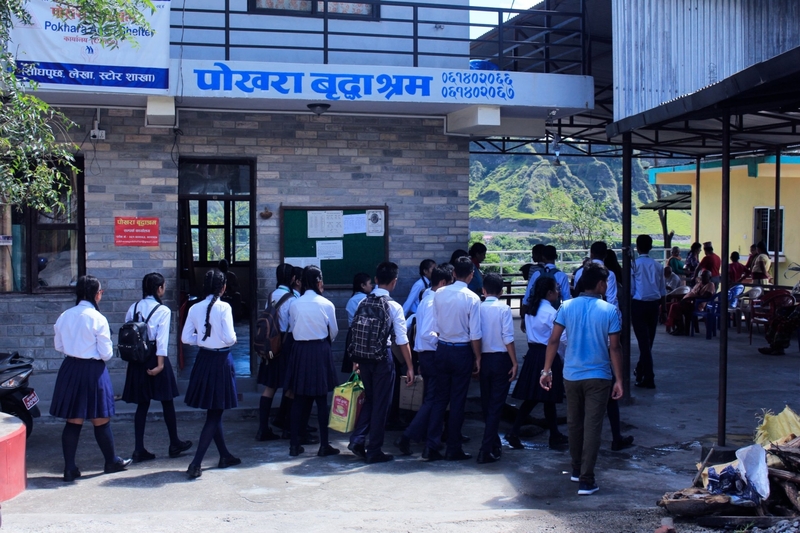 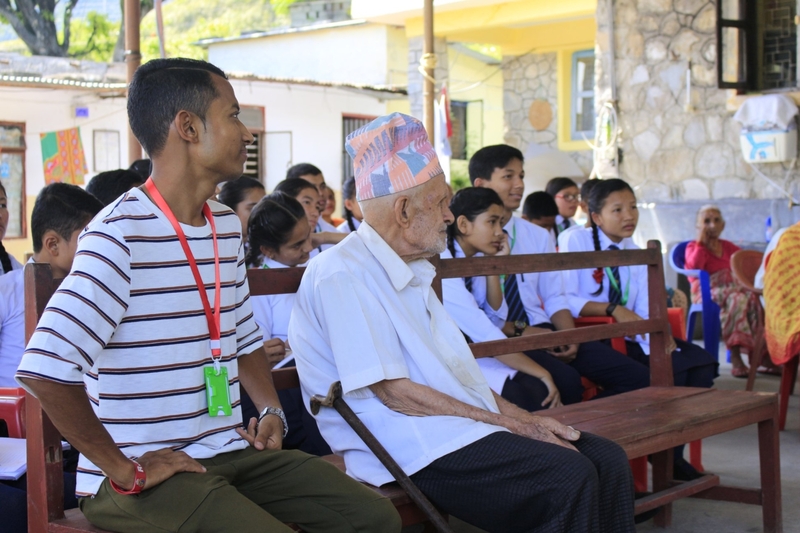 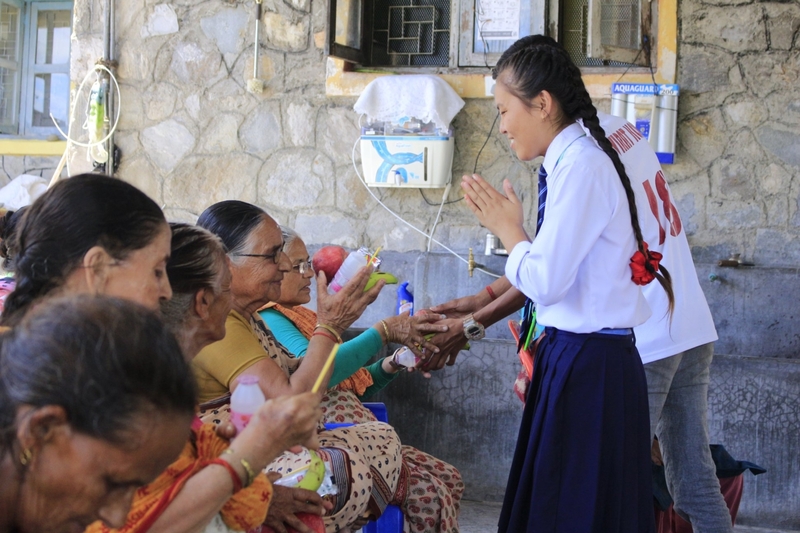 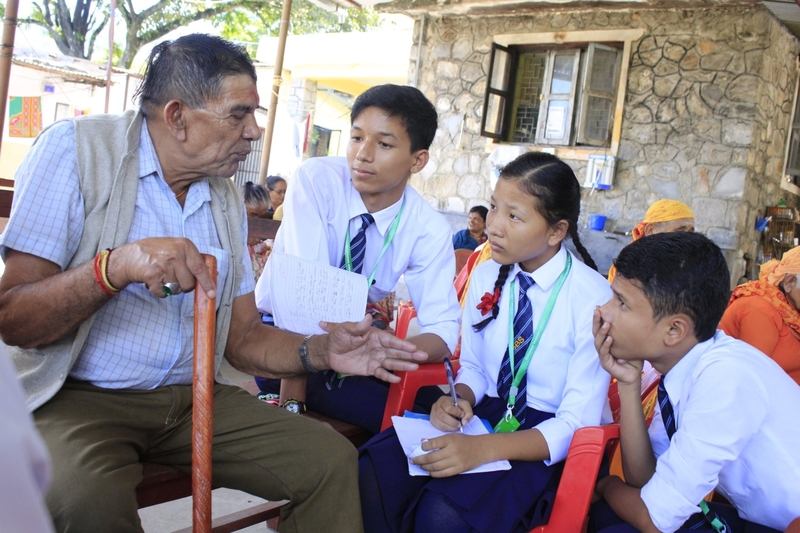 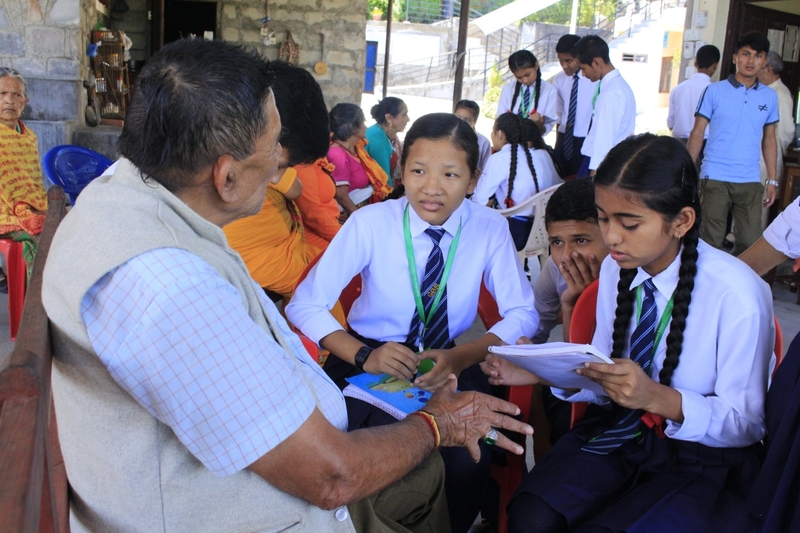 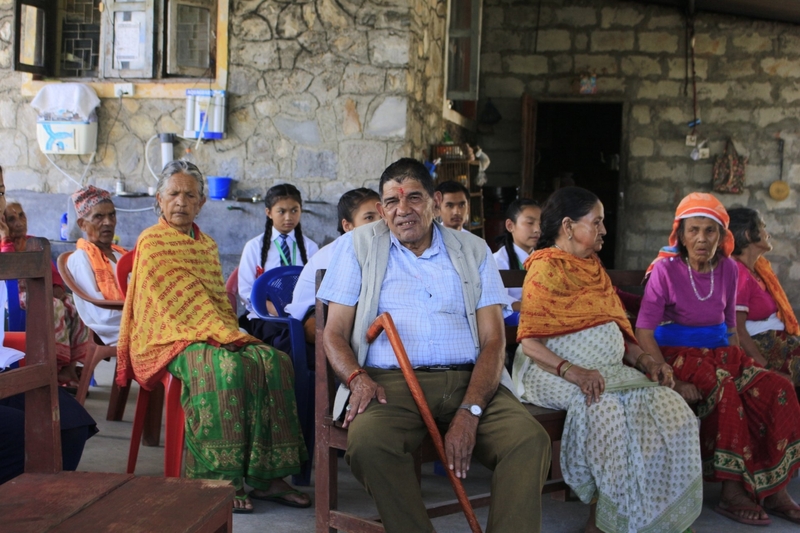 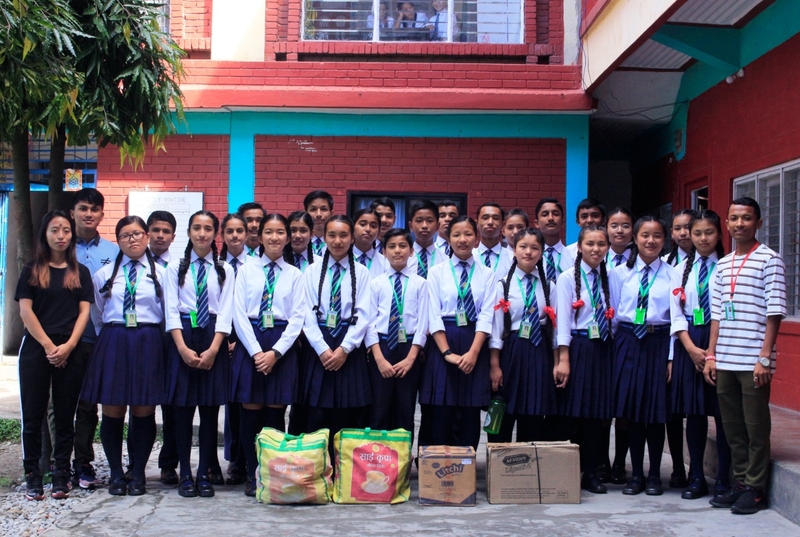 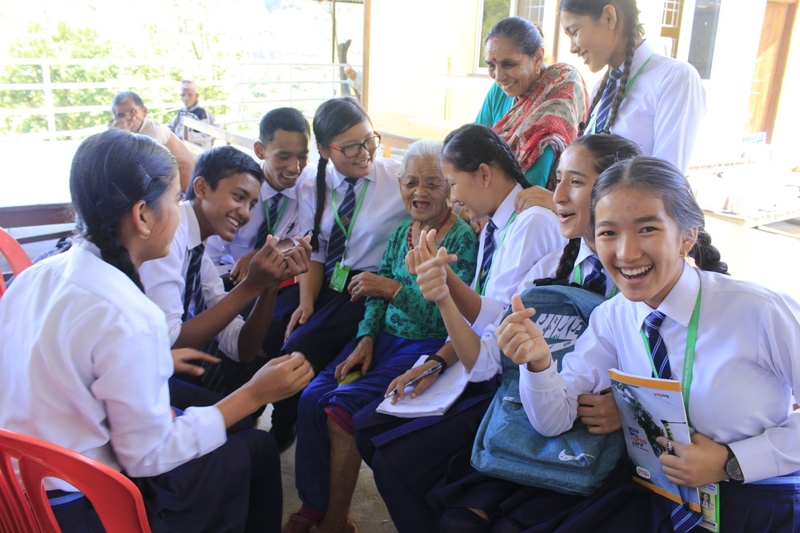 Class 8, 9 and 10 students visited Pokhara Oldage Home located in southern part of Pokhara in Sitapaila. 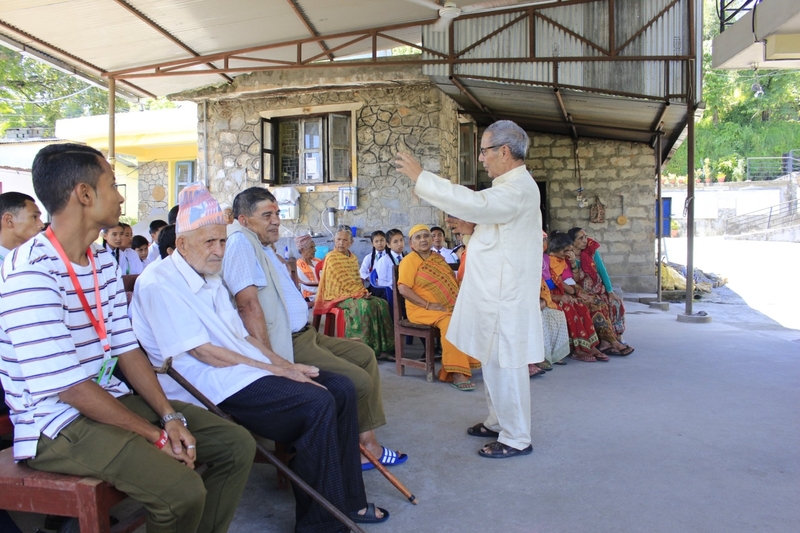 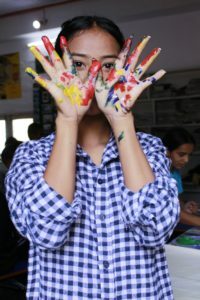 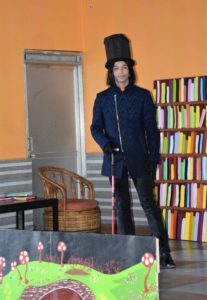 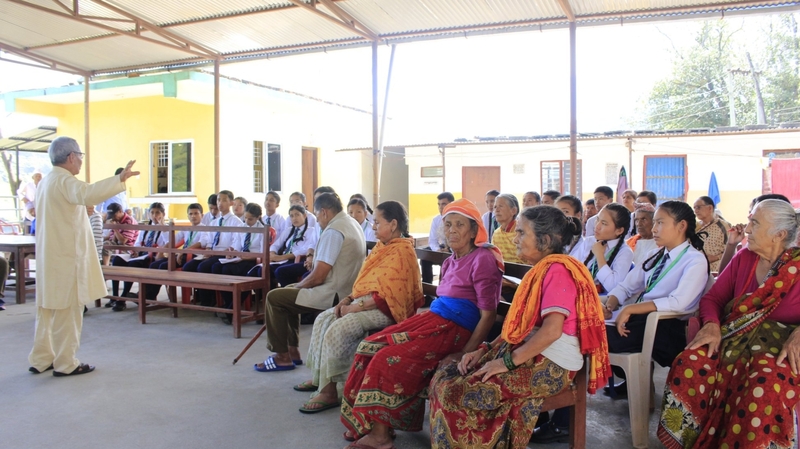 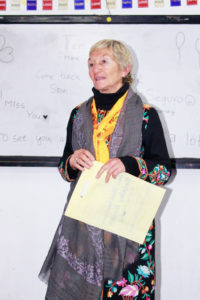 The visit was also a part of practical learning in EHP subject under the topic ‘Ageing’. 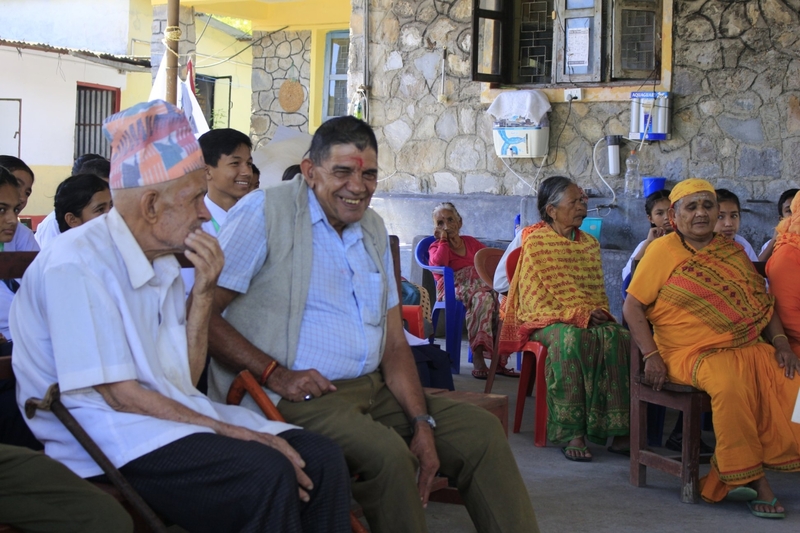 We would like to thank all the members of Oldage Home who cooperated with us to make this visit successful.